28. Mai 2019, ca. 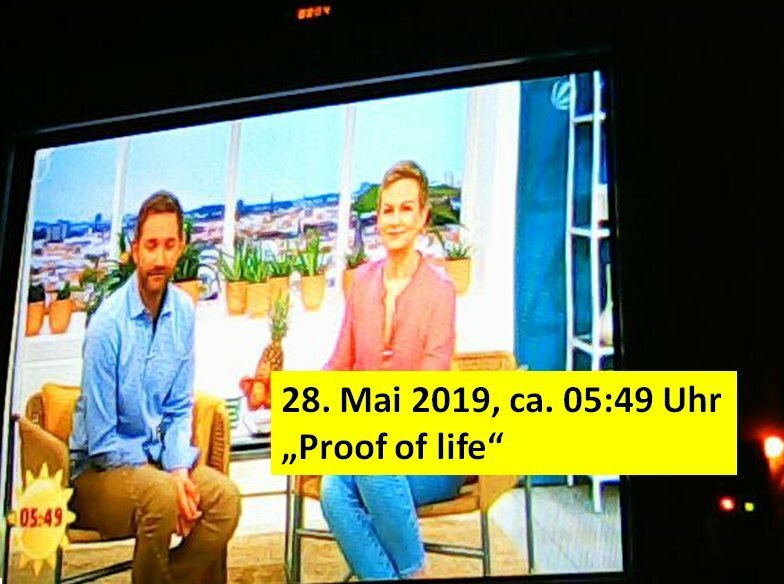 05:49 Uhr ?Proof of life?